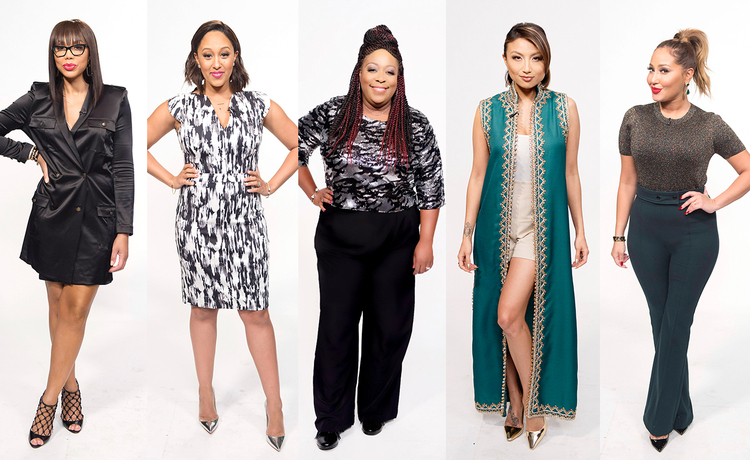 Check out these fab Monday looks! Tamar is a beauty in this The Kooples dress and YSL heels. Tamera is slaying in a French Connection dress and Christian Louboutin heels. 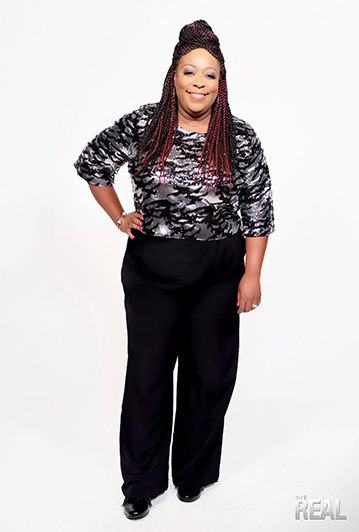 Loni looks fab in an Eloquii top, sponsored Mynt 1792 pants and Kenneth Cole shoes. Jeannie rocking a vintage vest and Hinge tank top. Adrienne is styling in a Sandro top and pants. Be sure to check out our dynamic style team online: Oakley Stevenson @oakleycree, Billy George @IAmBillyGeorge, Brittani Anderson @brittani_c_, Dan Musto @danielmusto, Rhonda Ray @HauteChixStyle and Kenya Ware @warekenya!